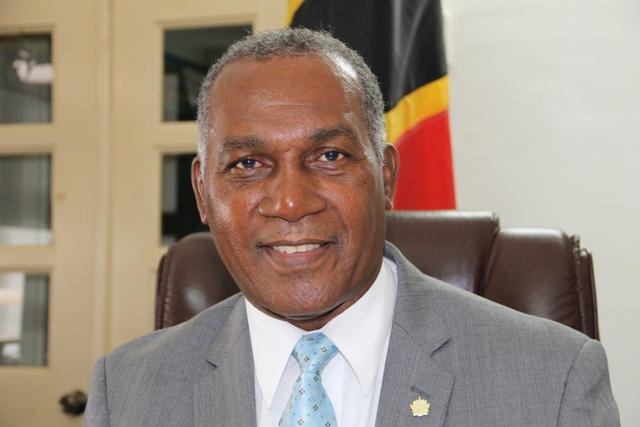 NIA CHARLESTOWN NEVIS (July 06, 2016) — Acting Premier of Nevis Hon. 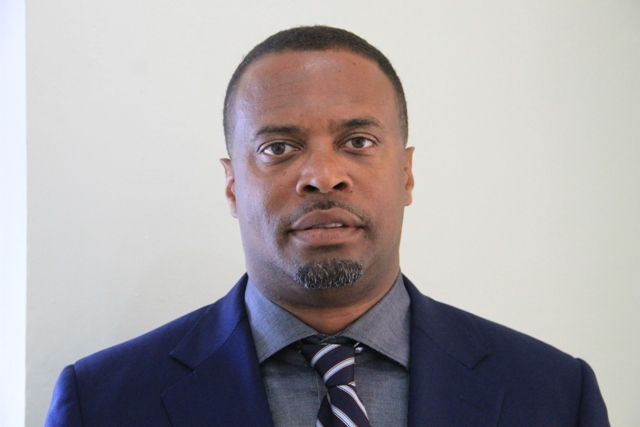 Mark Brantley wishes to advise that Premier of Nevis Hon. Vance Amory has been released from hospital in Toronto, Canada. In an update on Mr. Amory’s condition on July 06, 2016, Mr. Brantley told the Department of Information that the Premier is doing better. “He is out of hospital and advises that he is doing just fine. He thanks the public for their prayers and assures them he was never in any danger,” the Acting Premier said. The update follows a statement by Mr. Brantley late July 05, 2016, indicating that the Premier had fallen ill while on official business in Canada and was hospitalised for treatment and observation.